It’s time for our highly anticipated Instagram of the Week, in which we highlight our favorite pic from the @ThatsShanghai Instagram page. Our top pick this week is this amazing shot from Instagrammer @dollarside. Shanghai was just a tad bit crowded over the National Day holiday. Follow @dollarside for more awesome photos of our favorite city. Want to be the next person featured on Instagram of the Week? 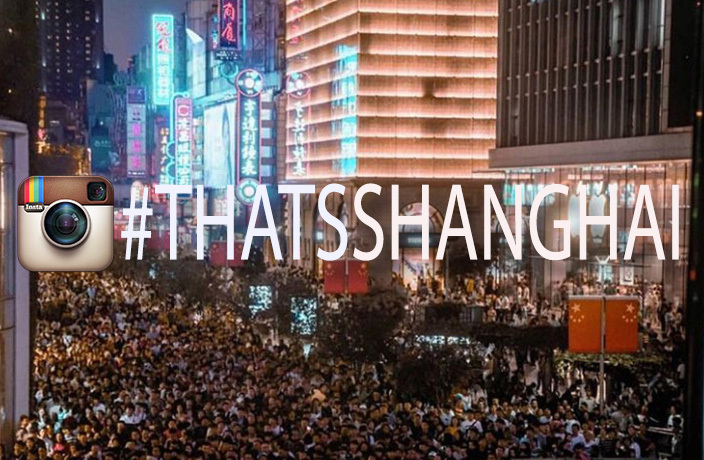 All you gotta do is tag your next post #ThatsShanghai, and we’ll select the best one for a regram on our official page. See more Instagram of The Week posts.